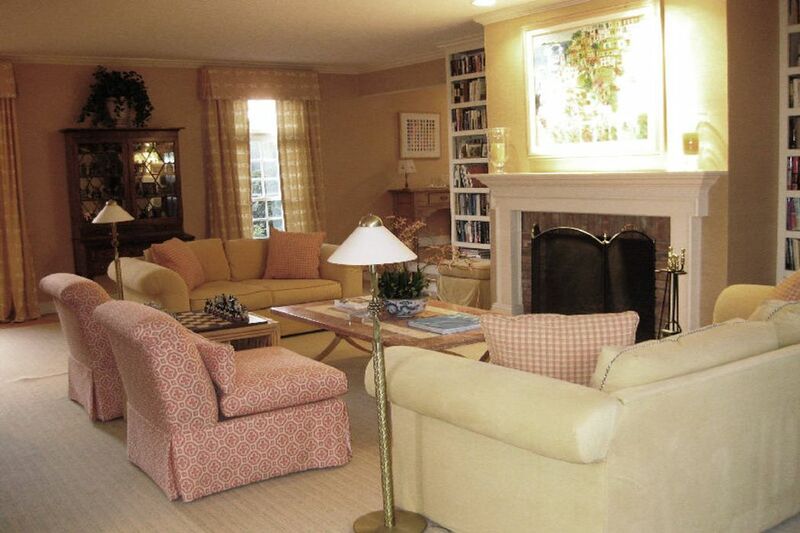 Sagaponack South/Best Location Sagaponack, NY 11962 | Sotheby's International Realty, Inc.
4 Bedrooms3 Full / 1 Partial Baths4,500 sq. 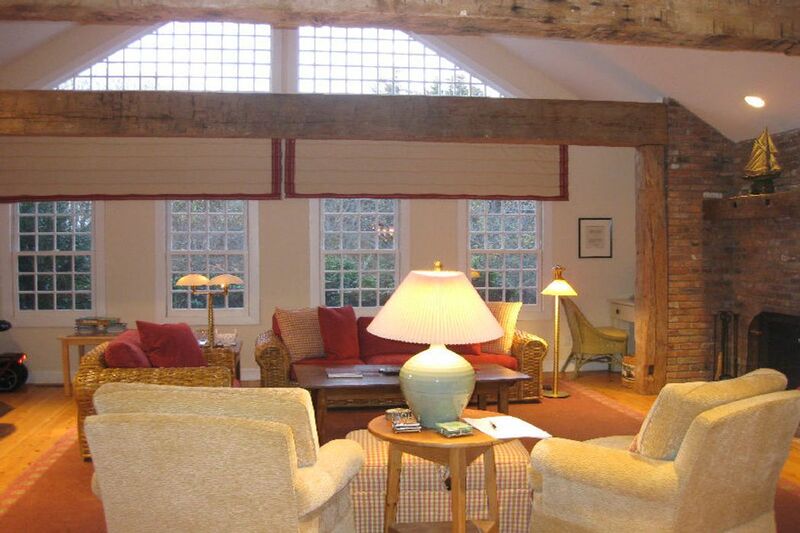 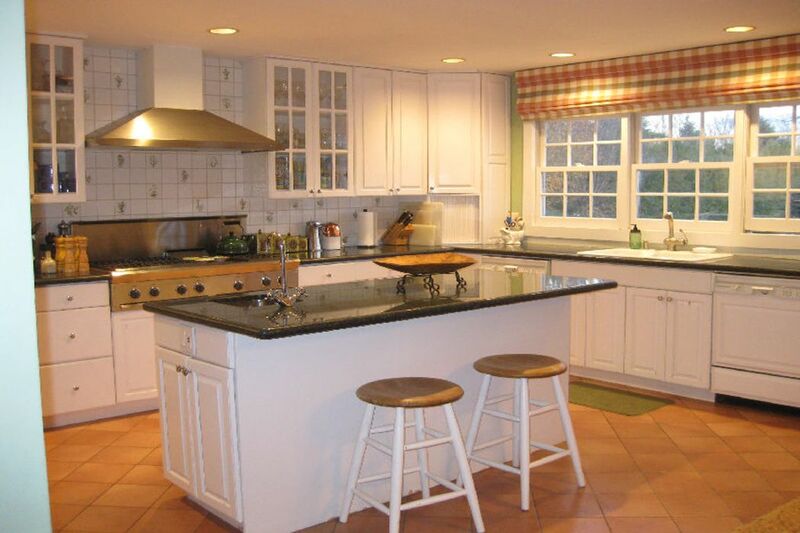 ft.
Lovely rental in best location in Sagaponack near ocean. 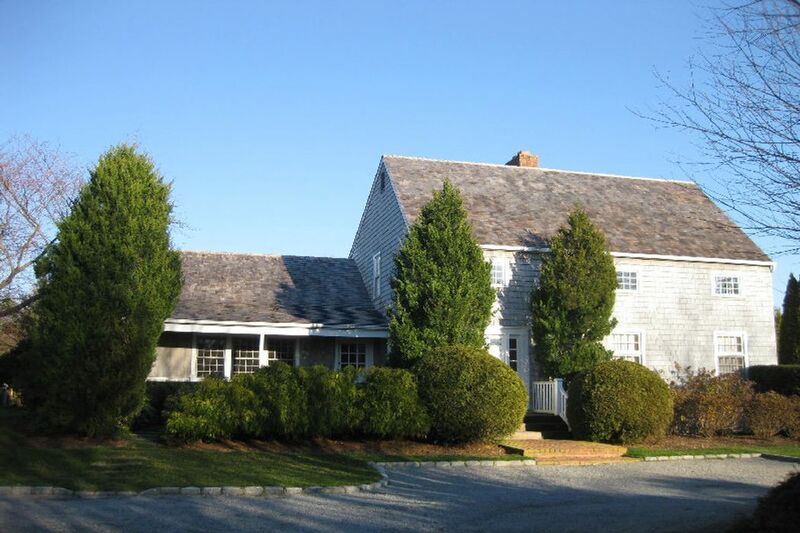 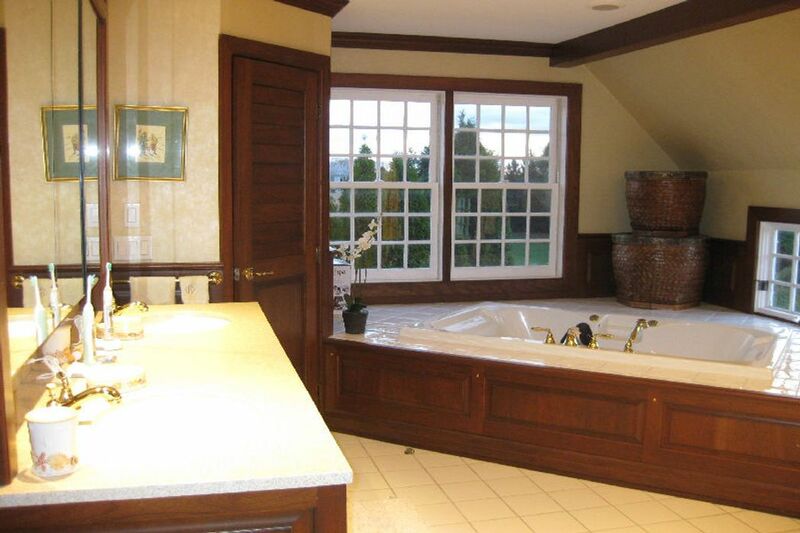 4 Bedroom/3.5 bath traditional shingled style home on a private 2+ acre lot. 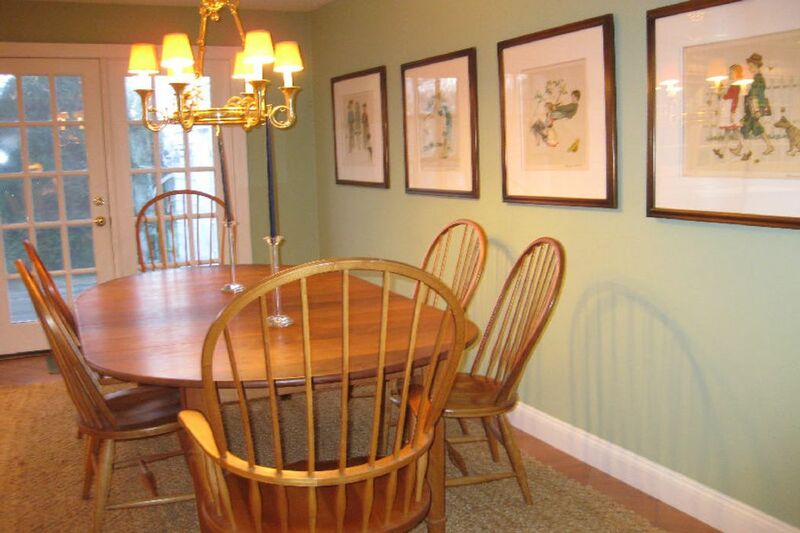 Beautifully furnished and impeccably maintained. 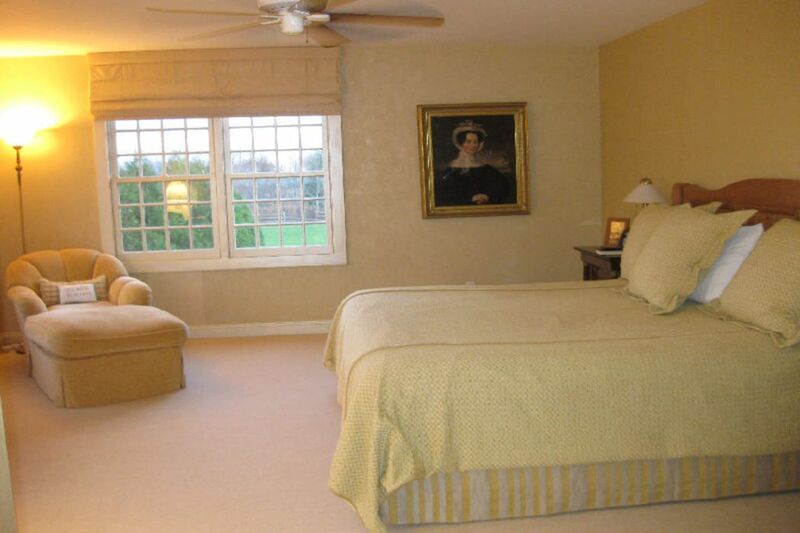 Newly renovated master suite with stately master bath, living room with fireplace, family room with cathedral ceilings,fireplace and large dining area, open kitchen with all amenities, oversized heated gunite pool surrounded by manicured mature landscaping and gardens.